By chance, four of the five Program Coordinators were on staff for PT Atlanta last weekend and, of course we used this opportunity to sit together and discuss about some topics, and we would like to share with you the topics and decisions we made during that chat. The fifth Program Coordinator joined us by chat and Sara Mox (Judge Program community manager) also joined us for part of the meeting. Judge Code of Conduct Committee: this is the first topic we covered and it lead to the conclusions presented in this article. Focuses and Goals of the Program Coordinators and workflow. During this part of the meeting we assigned some goals to each PC and decided on some good practices we’re going to follow to be more efficient: Set deadlines for each action we start; communicate clearer what we need from our fellow PCs; update the group with our actions every 2 weeks; and more collaboration in writing PC articles. Alfonso : Judge Projects and Sphere structure. Bryan : Outreach to Tournament Organizers. Johanna : Communication and Advanced Roles Selections Processes (except the next PC selection). Riccardo : Level maintenance; Policy; and updating official resources website. Team Leader Training Position (former TLC): We spoke about the need to have this ready by January 1st, as announced. We also decided to allow testing for it at any event meeting the requirements for the test, even if it isn’t a GP (however, we are aware events meeting the requirements won’t happen frequently). Finally, we spoke about changing the name to something more descriptive, this is now a step in the L3 process and not an independent certification anymore. 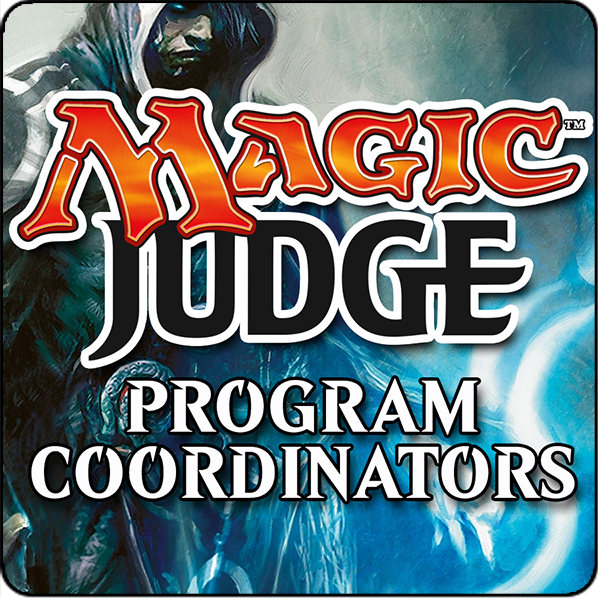 Next PC Q&A: we’ll open a thread on the forum for judges to post questions from November 28th to December 2nd and we’ll answer them in the week following.